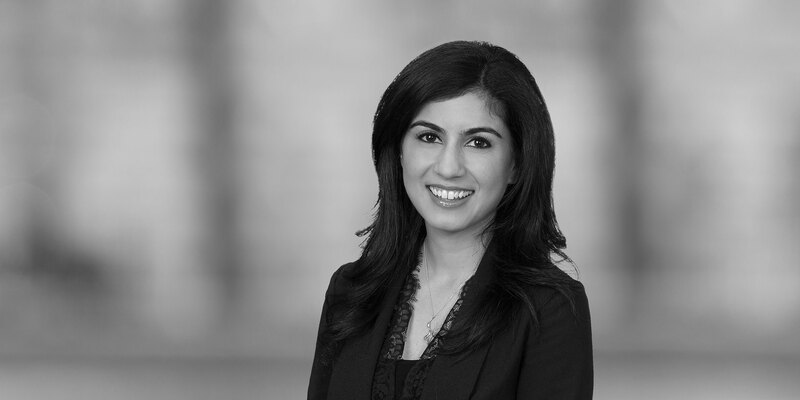 Nida Jafrani is a litigation associate in White & Case's New York office. 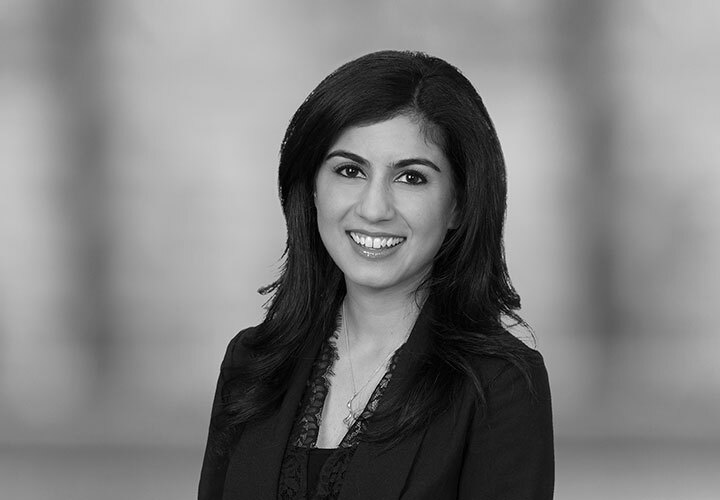 Her practice is focused on white collar compliance and commercial litigation, with particular emphasis on cross-border challenges. Nida's experience includes internal investigations, complex contract disputes, and employment and whistleblower litigation for clients in a variety of global industries, including technology, financial institutions, and private equity. Nida has also assisted clients with Voluntary Self-Disclosures (VSD) to the relevant government agencies. She has advised transnational corporations and individuals in matters involving US economic sanctions laws administered and enforced by the US Department of Treasury's Office of Foreign Assets Control (OFAC), federal and state anti-money laundering laws (AML), the False Claims Act (FCA) administered by the US Department of Justice, and anti-corruption laws, including the Foreign Corrupt Practices Act (FCPA). Nida maintains an active pro bono practice devoted principally to international human rights matters.